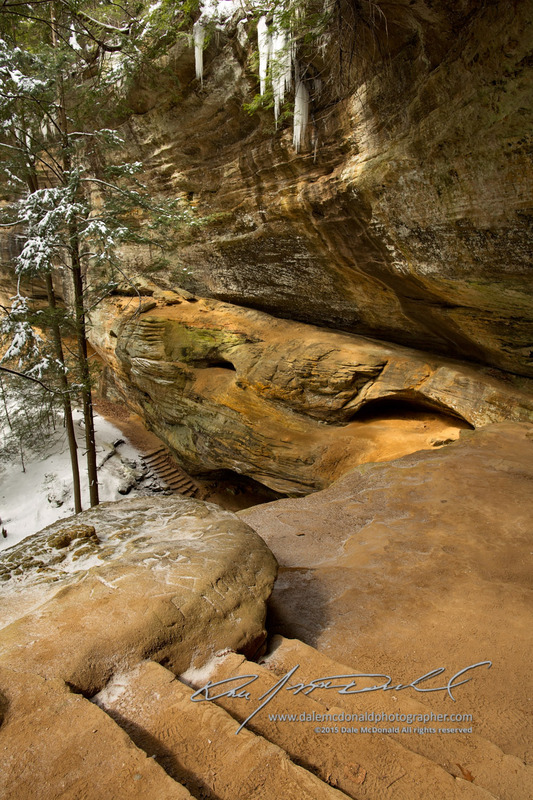 Whitetail Ridge Cabins have been a Hocking Hills staple for over 30 years. Now under new ownership they have been completely remodeled updated with modern amenities. Their professional interior design in lodge/cabin decor is as inviting as the rustic outdoor setting. Come see Whitetail Ridge Cabins for yourself. A place where your mind, body, and soul will relax and become one with nature. Whitetail Ridge Cabins is the perfect retreat for plant enthusiasts, animal lovers, bird watchers, and entomologists. Here, the wildlife is flourishing, and the grounds provide a safe home for over 1,000 wild animals. 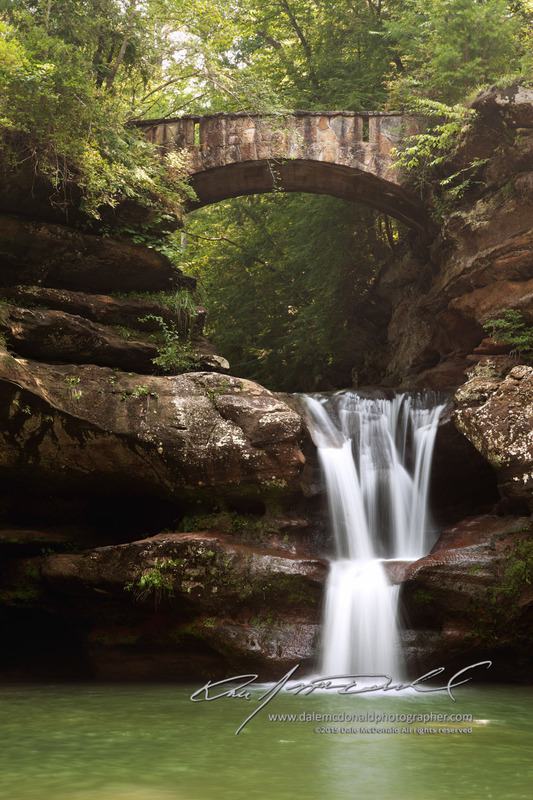 Stop by Whitetail Ridge Cabins to enjoy a one-of-a-kind experience with Mother Nature. This spacious property is an ideal place for a relaxing couple’s getaway or an adventure filled family vacation. 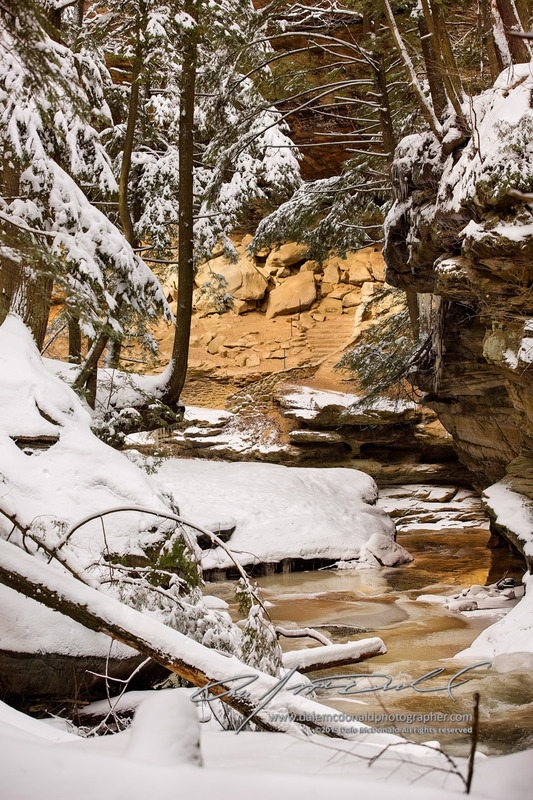 e offer one and two bedroom cabins in a wooded setting surrounded by the natural beauty of Hocking Hills, located just minutes from area parks and attractions. 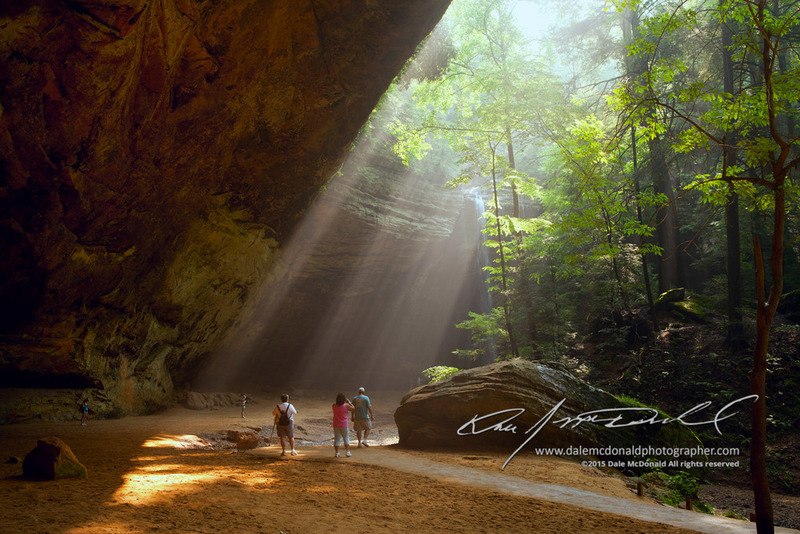 Old Mans's Cave and Hocking Hills State Park are a short 8 mile drive through the rolling hills. 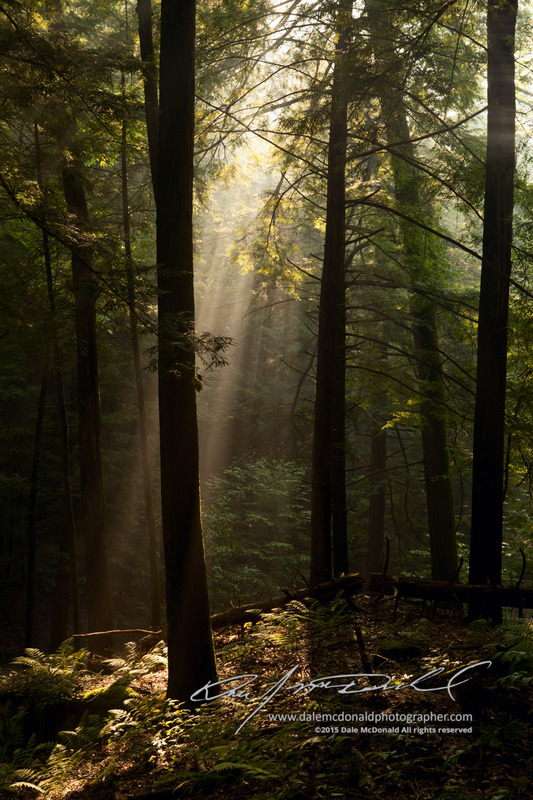 Hocking Hills Canopy Tours is easily reached 13 miles away. For those who don't want to leave the property There is catch and release fishing pond on the property and The Blue Moon Acres Horseback Riding Center is located just across the road. Whitetail Ridge Cabins offers 2 One Bedroom Cabins and 2 Two Bedroom Cabins. The cabins have long been an area attraction. Built over 20 years ago, the cabins have been completely remodeled with all modern amenities. The cabins have professionally design interiors in a sharp cabin/lodge décor. Friendly Fawn and Button Buck each have one bedroom with queen bed and a sleeper sofa accommodating up to 4 guests. Prancing Doe and Trophy Buck each have 2 bedrooms with queen beds and a sleeper sofa accommodating up to 6 guests. Each cabin has a private hot tub, satellite TV, free WIFI, fire ring and a charcoal grill. Whitetail Ridge Cabins may be reserved individually or combined to accommodate up to 20 guests. Button Buck can accommodate up to 4 guest and it is the only cabin with a wood fireplace! Like the other three cabins, Button Buck has a very nice outdoor fire ring with two benches as well as an outdoor patio with a 4-person hot tub. Tap water is drinkable, the shower water was always warm, and the kitchen was perfect for all of our needs. The cabin includes a microwave, coffee maker, toaster and refrigerator that will make you feel right at home. The stove has electric burners and our morning eggs cooked quickly and evenly. If you're a tall person, you'll love the hot tubs that Whitetail Ridge has installed. This cabin has one bedroom (queen bed) with a pull-out sleeper sofa in the living room, a charcoal grill (outside of course), free high speed wifi, and an LED HD television with Satellite (DirectTV) and a DVD/blue-ray player. You'll ABSOLUTELY LOVE this cabin! Friendly Fawn includes a single bedroom (queen size bed) and queen size sleeper sofa in the living room which can accommodate up to 4 guests. Full bath and shower, full kitchen, electric fireplace, LED TV with Satellite and DVD/blue-ray player, free high speed wifi, an outdoor patio and fire pit with two benches, and a brand new 4 person hot tub will make your weekend getaway as relaxing as it can get. As you can see in the photos below, the Friendly Fawn has up-to-date styling like the other three cabins with beautiful decor displayed throughout the cabin. Our largest cabin has a finished basement/party room that can be assessed via a spiral staircase from the 1st floor or from the outdoor patio. Trophy Buck can accommodate up to 6 guest with two queen size beds in two bedrooms and a queen size pull-out sleeper sofa. The party room has a foosball table, bar, electronic dart board, and an excellent sound system. Right outside on the patio deck you'll find a 4-person hot tub and a patio table with chairs. Listed below are photos of the interior space of the Trophy Buck Cabin. The Prancing Doe Cabin is the third cabin (on the right side) you'll see while coming from the entrance of Whitetail Ridge. This cabin can accommodate up to 6 guest. Inside you'll find two bedrooms with queen beds and a queen size pull-out sleeper sofa in the living room. Like the other three cabins, Prancing Doe has up-to-date styling in every room with hardwood floors; a full kitchen with cookware and utensils; a full bathroom with fresh clean towels; an electric fireplace to warm your spirits; an LED HD TV with satellite (DirectTV) and DVD/blue-ray player; a brand new 4 person hot tub, as well as free wifi to keep you connected to the digital world if needed. Outside you'll find a fire ring with two benches and a charcoal grill. What more do you need? Copyright. Whitetail Ridge Cabins / Danceman Designs. All Rights Reserved.